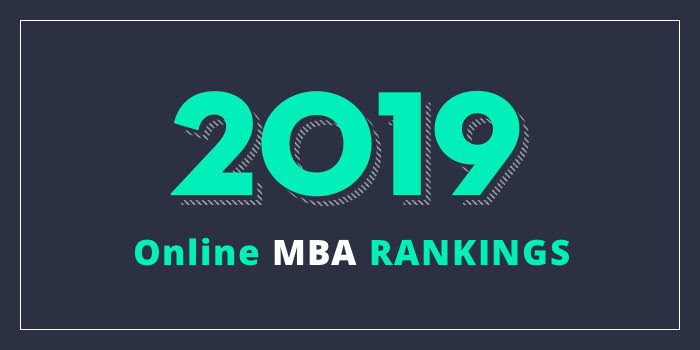 Our 2019 rankings of the Top Online MBA Programs in Washington. For an explanation of ranking criteria, click here. The Carson College of Business at Washington State University (WSU) offers a 36 credit hour online MBA with four concentrations and a General Track. Concentrations include Marketing, Finance, International Business, and Hospitality Business Management. The program may be completed in as few as 22-29 months and the GMAT is not required for qualified applicants. Two major highlights of this 100% online program are the optional international field study and the option to earn a graduate certificate upon completion of any concentration. WSU Online MBA students will have the opportunity to take an optional international experience in Helsinki, Finland and Tallin, Estonia. A wide range of topics specific to these cities will be covered, including Estonia’s status as the first nation in the world to offer e-citizenship. In addition to dynamic business and academic activities, there will be opportunities for tours to visit cultural landmarks. The Michael G. Foster School of Business at University of Washington (UW Foster) offers a hybrid MBA program that can be completed mostly online. This two-year, interactive program is the first of its kind offered by Foster and it allows students to complete 95% of the program online and 5% on campus. Course highlights for the 62 credit hour program include Business Analytics, Competitive Strategy, Domestic & International Economic Conditions, Decision Modeling, Digital Marketing Strategies & Systems, Foundations of Entrepreneurship, Global Strategy, and Leading Organizational Change. Other program highlights include support through workshops, training, and coaching sessions, the opportunity to meet with faculty and peers each quarter for networking, and the opportunity to attend networking events with employers on the UW campus. The Foster School of Business is AACSB-accredited. For students who prefer a hybrid program, the School of Management also offers a "mixed-mode” delivery format. This delivery format allows students to complete part of the degree in class and part online. All MBA programs at City University of Seattle are ACBSP-accredited.